The Republican Governors Association committed to spending $1.7 million for television ads in Connecticut in the spring. 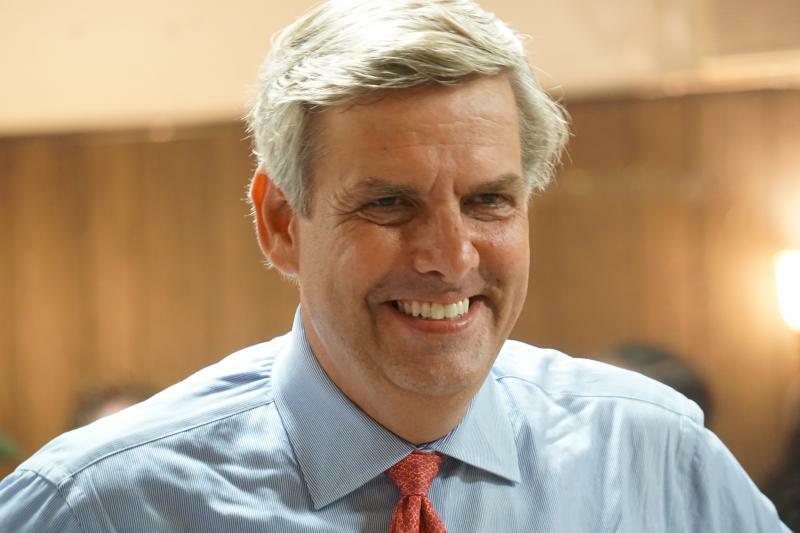 That was well before Madison businessman Bob Stefanowski emerged as the Republican nominee for governor. Jon Thompson, a spokesman for the RGA, says their internal polling is encouraging. “On the generic ballot we see Republicans leading by 10 points. That’s very significant. You’re not even seeing that in some red states. What that tells us is that voters across the spectrum, Democrats, independents and Republicans, are saying they want to see change in Connecticut,” Thompson said. UConn political scientist Ron Schurin says Stefanowski could use the outside help. Jared Leopold, a spokesman for the Democratic Governors Association, disputes that outside money will help Stefanowski. “It is going to be very difficult for a Republican to win a governorship this year in Connecticut when they have a candidate who gave President Trump an A grade. That’s going to be a real problem for them,” Leopold said. 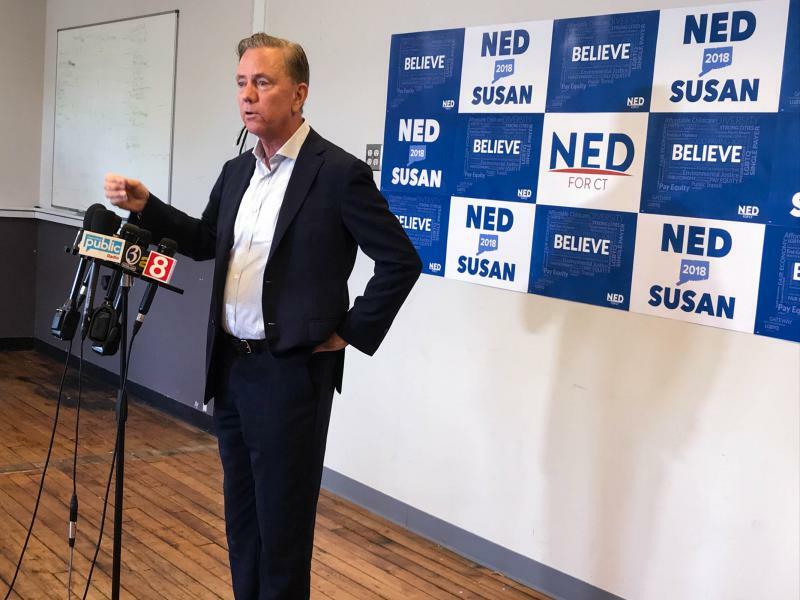 The DGA has pledged its support to the party’s nominee in the race, Greenwich businessman Ned Lamont. At the end of July, the DGA gave $125,000 to Our Connecticut Political Action Committee, to spend in support of Lamont. That money has not been used for TV ads. Nevertheless, the Lamont campaign has had a heavy TV ad presence using its own money. 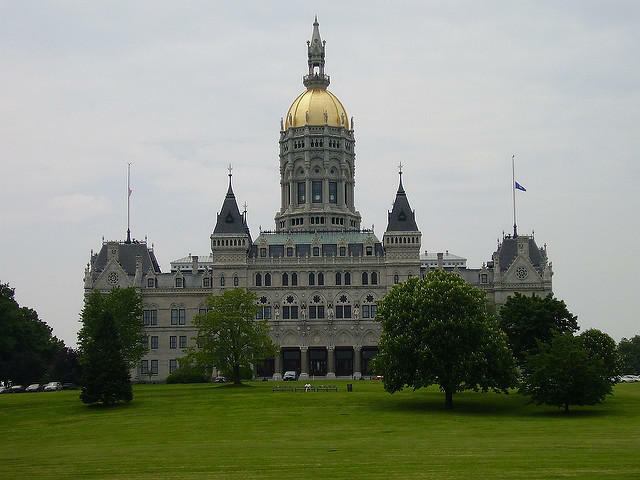 Connecticut law does not permit the RGA or DGA to coordinate directly with a candidate’s campaign.